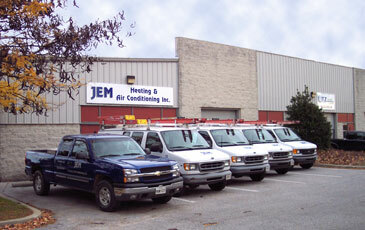 JEM Heating & Air Conditioning will provide you with the quality you deserve, professional service, a quick response, and reasonable prices. Feel free to browse our Web Site, contact us for all your residential and commercial needs If you have any questions, click on the 'Contact' and we will get in touch with you at our earliest convenience. © 2004-20016. 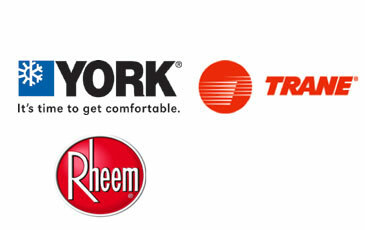 Jem Heating and Air Conditioning, Inc. All rights reserved.